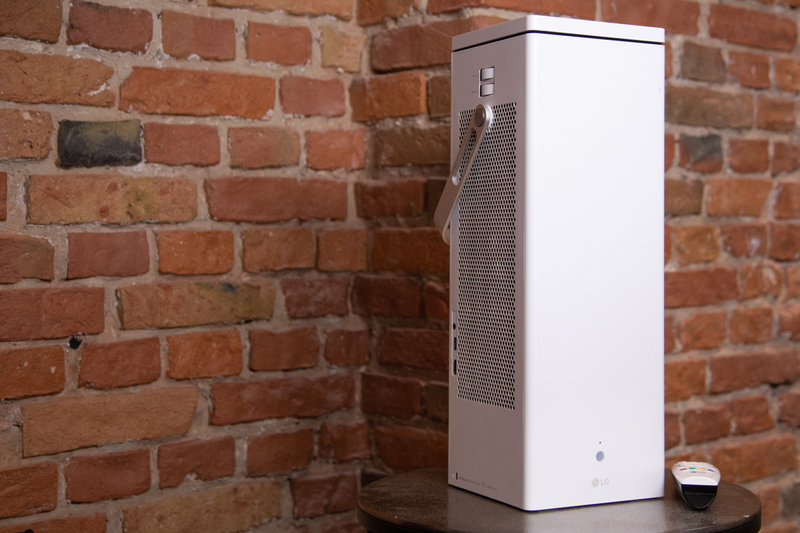 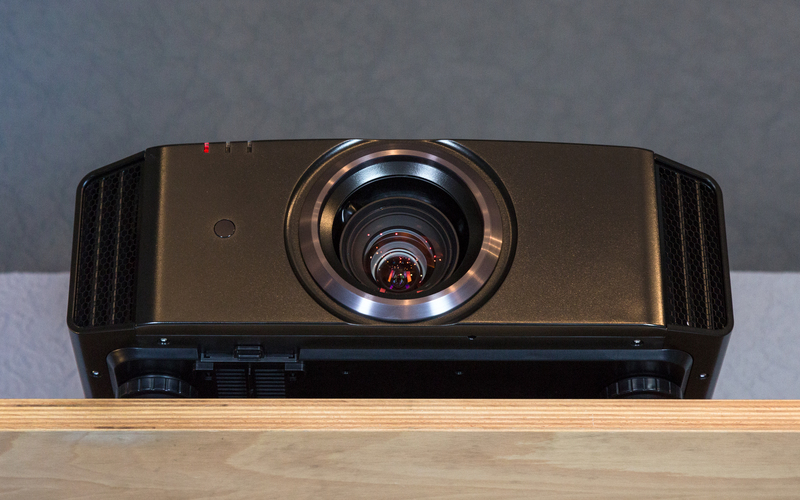 LG has set a milestone with its first proprietary 4K-UHD projector. 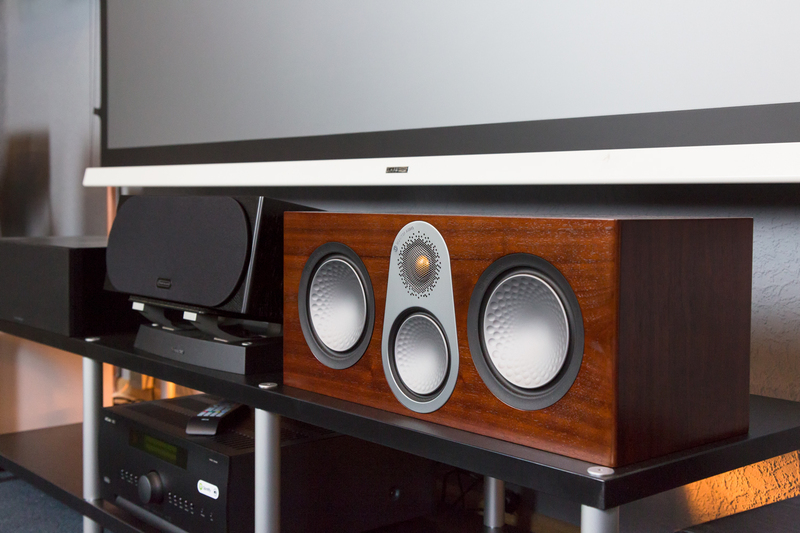 The HU80K SW convinces both in terms of technology and design. 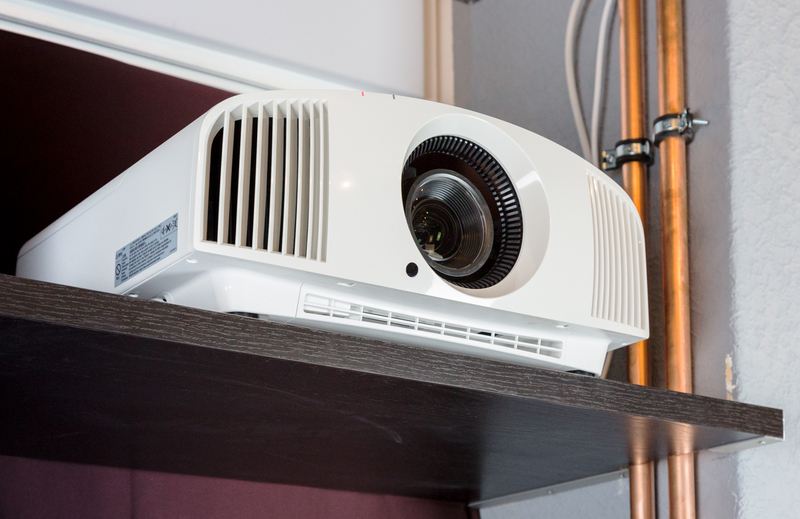 Whether it’s film evenings with friends or videos from your last holiday: with the LG Presto, any room can be converted into a home cinema in no time at all. 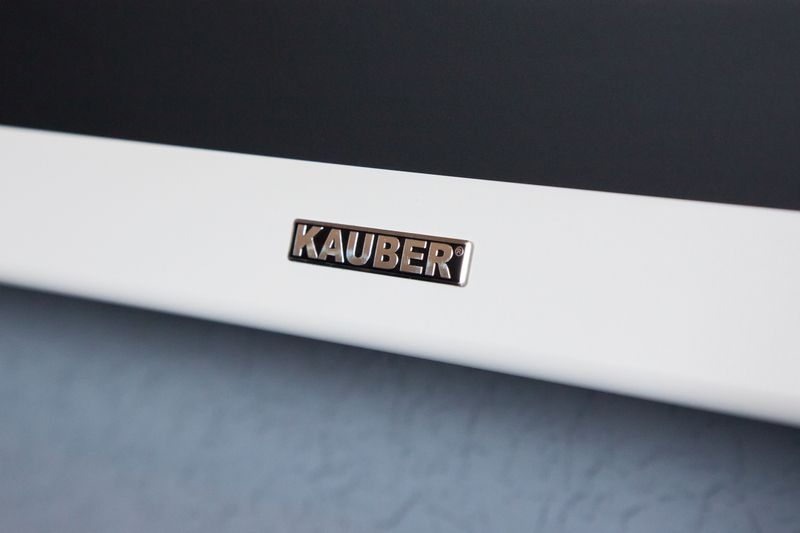 Since the beamer has a practical carrying handle, it’s child’s play. 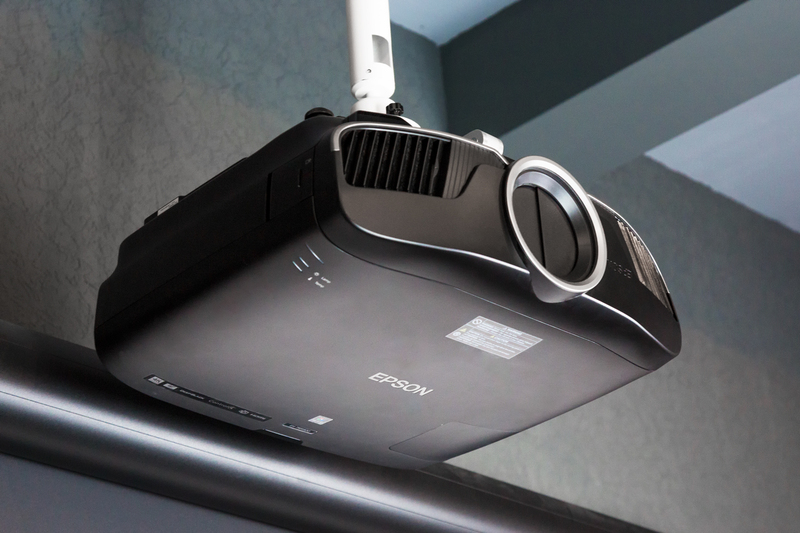 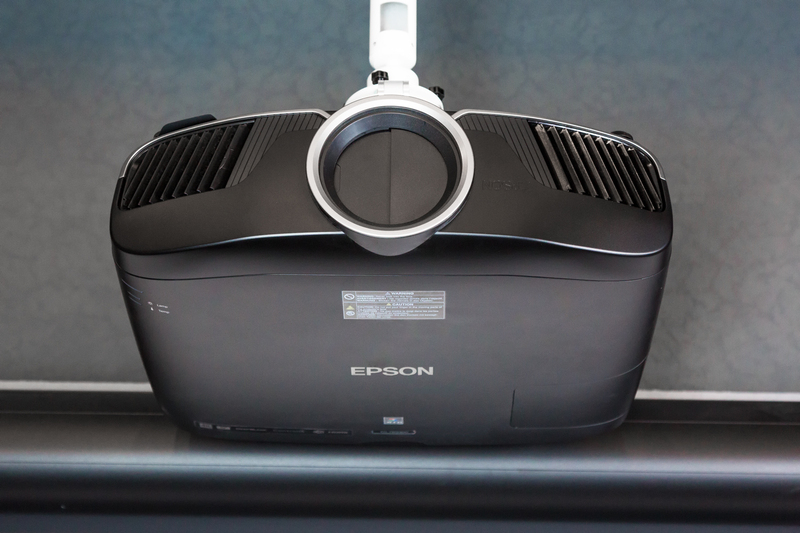 The other advantages of the premium projector are listed below. 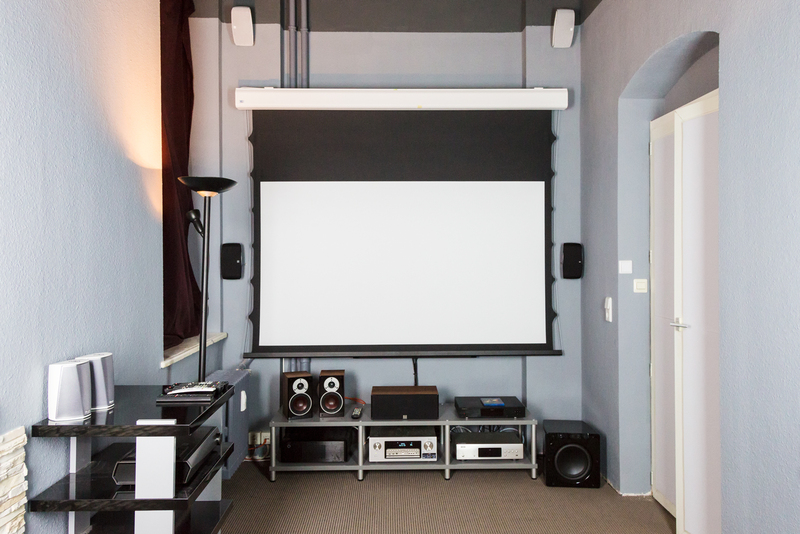 In November, we inaugurated our new home cinemas. 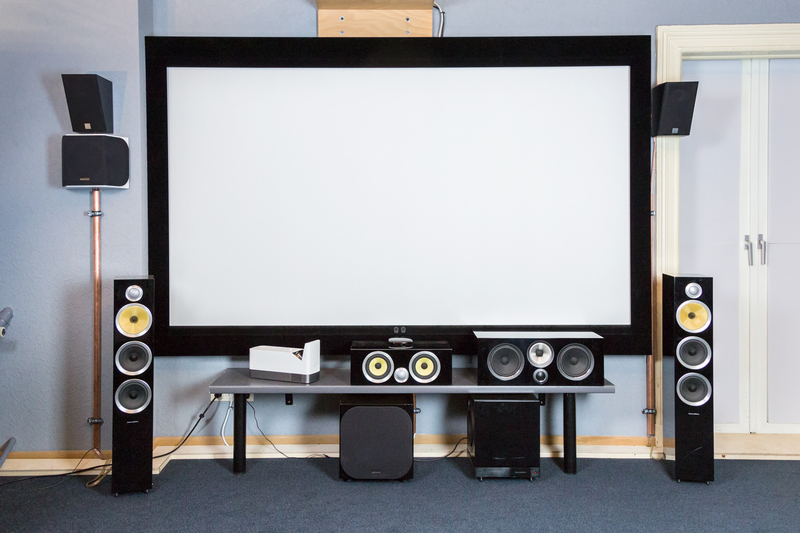 After having recently given an insight into the results of the renovation of our larger cinema spaces, we are now pleased to also show pictures of the small space. 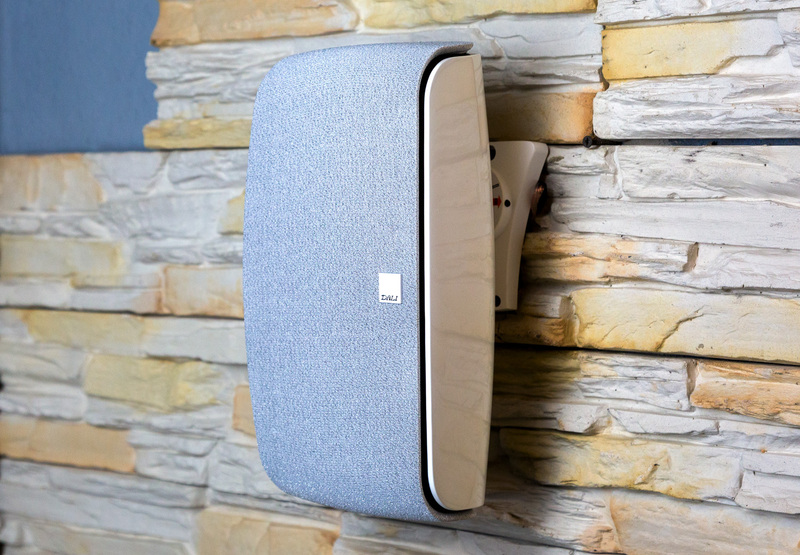 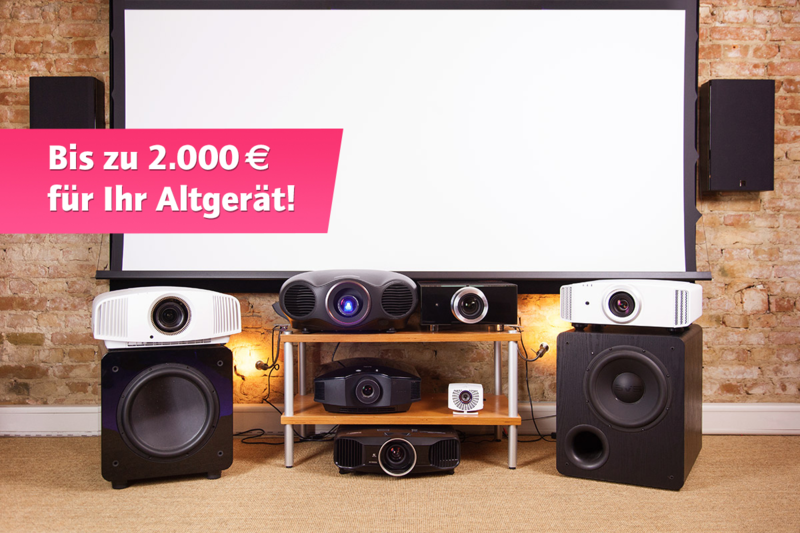 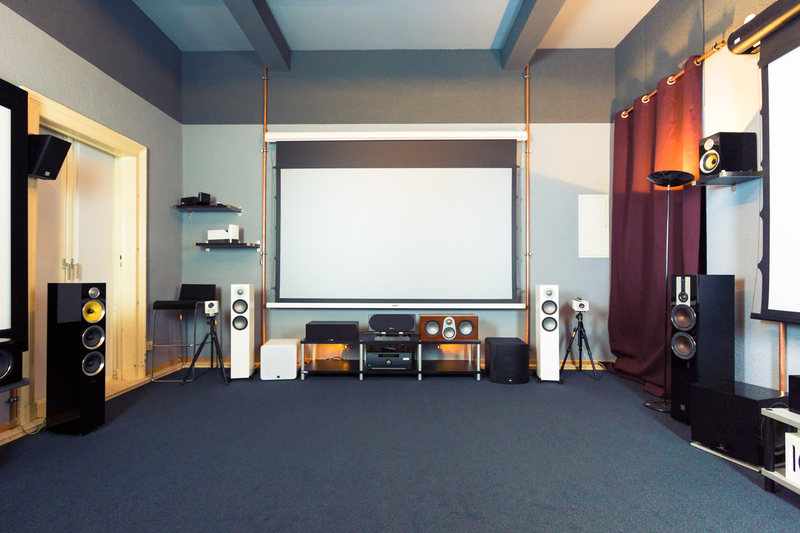 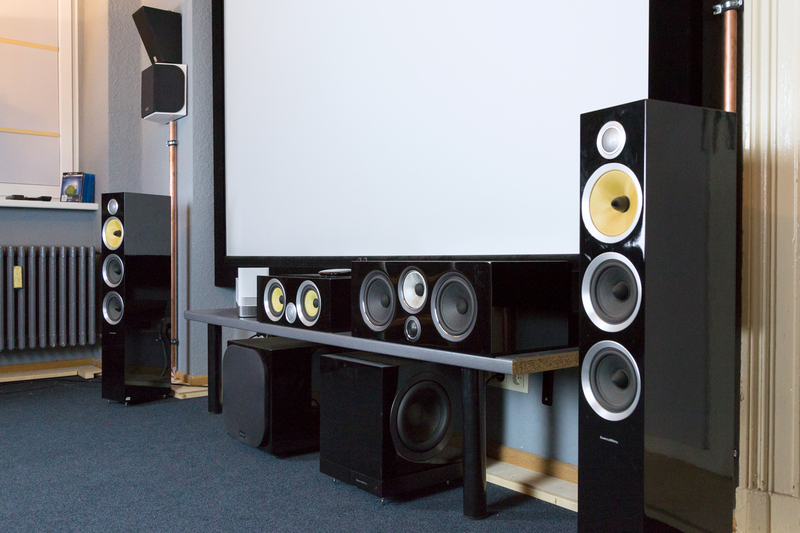 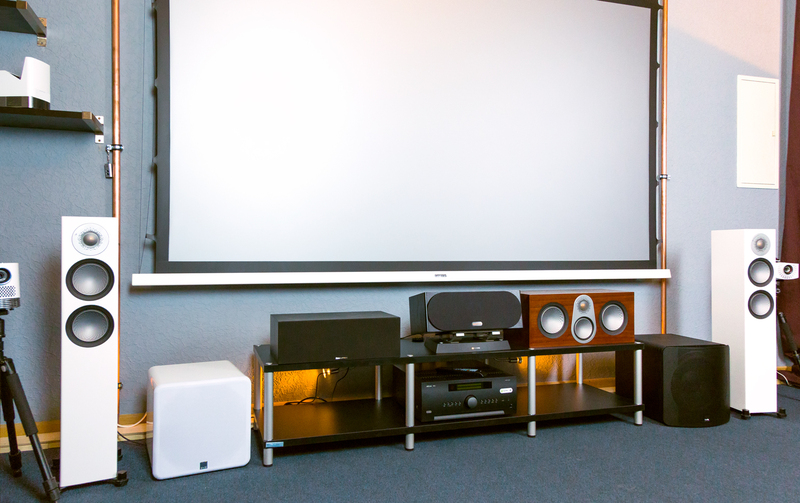 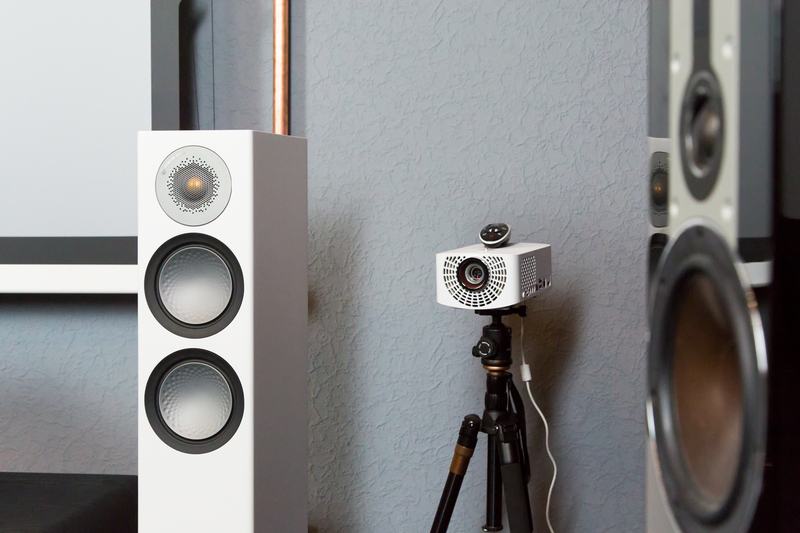 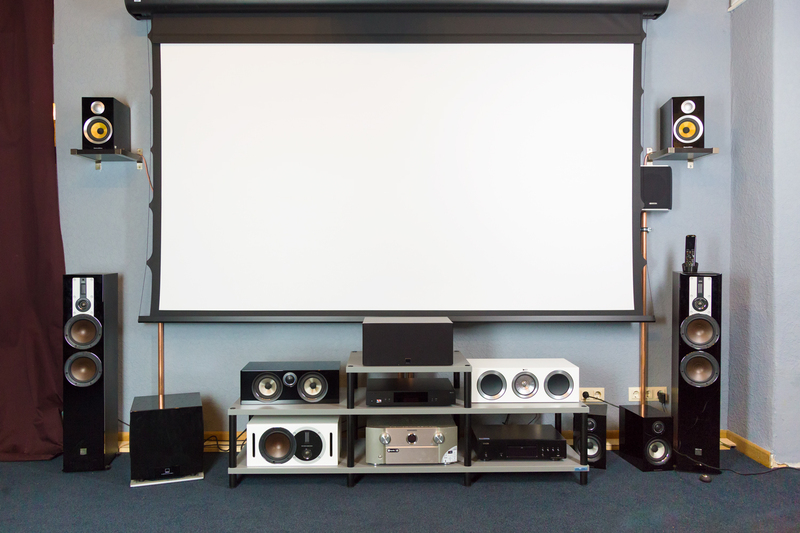 While the first home cinema room is flexible, the smaller one offers some comparison and presents different screens and locations, the second offers perhaps a taste of a smaller, more realistic and private home cinema.